We are so excited to celebrate with you but before we can, we ask you please complete the form below to register EACH CHILD for the cooking segment of this event. If you have multiple children attending, please fill out this form separately for each child. It is very important that we are made aware of any food allergies or sensitivities prior to the party for the safety of all children at the event. 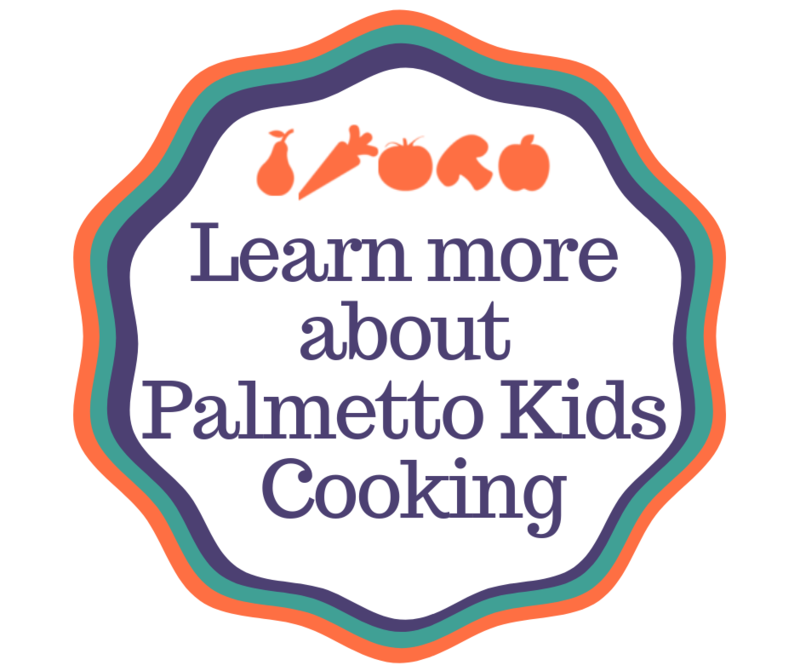 Who: (Name)’s Palmetto Kids Cooking Birthday Party! Parents are ASKED TO DROP OFF CHILDREN / STAY WITH CHILDREN. Please list any allergies (known or suspected) and any medical conditions that you feel we should be aware of. If there are none, please enter "None"
Palmetto Kids Cooking, LLC **************************************************************** Part I - Accident Waiver and Release of Liability **************************************************************** I HEREBY ASSUME ALL OF THE RISKS FOR MY CHILD(ren) OF PARTICIPATING IN THIS ACTIVITY, including by way of example and not limitation, any risks that may arise from negligence or carelessness on the part of the persons or entities being released, from dangerous or defective equipment or property owned, maintained, or controlled by them, or because of their possible liability without fault. I certify that there are no health-related reasons or problems, which preclude my child (ren)’s participation in this activity. I acknowledge that this Accident Waiver and Release of Liability Form will be used by the event holders, sponsors, and organizers of the activity in which my child(ren) may participate, and that it will govern my child(ren)’s actions and responsibilities at said activity. In consideration of my application and permitting my child(ren) to participate in this activity, I hereby take action for myself, my executors, administrators, heirs, next of kin, successors, and assigns as follows: I WAIVE, RELEASE, AND DISCHARGE from any and all liability, including but not limited to, liability arising from the negligence or fault of the entities or persons released, for my child(ren)’s death, disability, personal injury, property damage, property theft, or actions of any kind which may hereafter occur to my child (ren) from this activity. I acknowledge that Palmetto Health and Wellness Coaching, LLC (dba Palmetto Kids Cooking) and their directors, officers, volunteers, representatives, and agents are NOT responsible for the errors, omissions, acts, or failures to act of any party or entity conducting a specific activity on their behalf. I acknowledge that this activity may involve certain risks and carries with it the potential for death, serious injury, and property loss. The risks include, but are not limited to, those caused by trade tools, facilities and actions of other people including, but not limited to, participants, volunteers, monitors, and/or producers of the activity. These risks are not only inherent to participants, but are also present for volunteers. I hereby consent my child(ren) to receive medical treatment that may be deemed advisable in the event of injury, accident, and/or illness during this activity. The Accident Waiver and Release of Liability Form shall be construed broadly to provide a release and waiver to the maximum extent permissible under applicable law. **************************************************************** Part II - Food Allergy Disclaimer **************************************************************** Palmetto Health and Wellness Coaching, LLC, and Palmetto Kids Cooking makes every attempt to identify all ingredients in their recipes. Every effort is made to instruct our certified cooking instructors on the severity of food allergies. In addition, we label recipes with possible allergen-containing ingredients; however, there is always a risk of contamination. You must make the decision of enrolling your child based on this information and the possible health risk. There is also a possibility that manufacturers of the commercial foods we use could change the formulation at any time, without notice. Customers concerned with food allergies need to be aware of this risk. 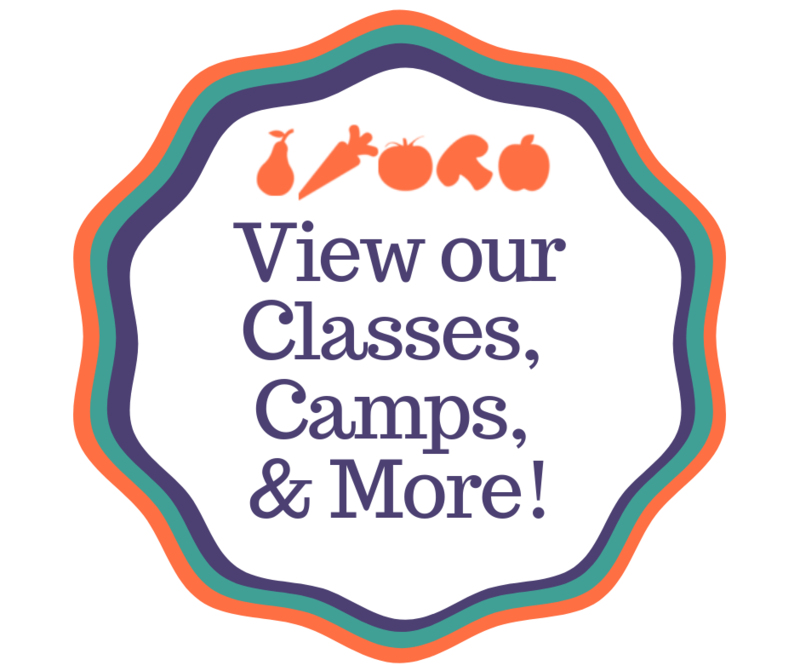 Palmetto Health and Wellness Coaching, LLC and Palmetto Kids Cooking will not assume any liability for adverse reactions to food consumed, or items one may come in contact with while participating in any Palmetto Health and Wellness Coaching, LLC class, event or camp. I understand that every attempt will be made to eliminate exposure and risk to my child, but agree that Palmetto Health and Wellness Coaching, LLC, Palmetto Kids Cooking, and Healthy Hands Cooking Certified Instructor assumes no liability for adverse reactions for food consumed or items that my child may come in contact with while participating in this course. **************************************************************** Part III - Parent or Guardian “Model” Release for Child **************************************************************** I am the parent or guardian of the minor child named below and I have the legal authority to execute this release on behalf of the child. In consideration of the child’s engagement as a model and for other valuable consideration received, I give Palmetto Health and Wellness Coaching, LLC, dba Palmetto Kids Cooking, (“Photographer”) and Photographer’s heirs, legal representatives, and assigns the irrevocable, perpetual, and unrestricted right to take and use photographs of the child named below taken by the Photographer (“Photographs”) in all forms, media and manners, in conjunction with the child’s or a fictitious name, for advertising, trade, promotion, exhibition, or any other lawful purposes. I waive any right to review or approve the Photographs, the use of the Photographs, or the matter that may be used in conjunction with the Photographs now and in the future, regardless of whether that use or matter is known to me. I waive any right to royalties or other compensation arising from or related to the use of the Photographs. I release, discharge, and agree to hold harmless Photographer and Photographer’s heirs, legal representatives, and assigns from any liability by virtue of any blurring, distortion, alteration, optical illusion, or use in composite form, whether intentional or otherwise, that may occur or be produced in the taking, processing, or publication of the Photographs. This release shall be binding upon me and my heirs, legal representatives, and assigns. **************************************************************** Part IV - Acknowledgement and Acceptance **************************************************************** I CERTIFY THAT I HAVE READ THIS DOCUMENT AND I FULLY UNDERSTAND ITS CONTENT. I AM AWARE THAT THIS IS A RELEASE OF LIABILITY AND A CONTRACT AND I SIGN IT OF MY OWN FREE WILL. I agree to the Palmetto Kids Cooking, LLC terms of service. Are You Interested? * Yes! Tell me more! No thank you.